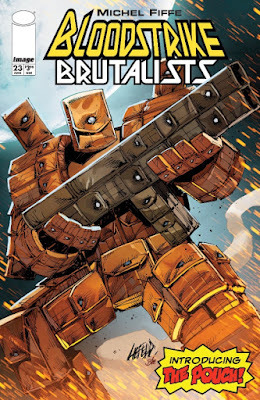 NEGROMANCER 2.0: Image Comics and Rob Liefeld Introduce "The Pouch"
Image Comics and Rob Liefeld Introduce "The Pouch"
PORTLAND, OR — Image Comics is pleased to reveal a very special Rob Liefeld variant cover to the #23 issue of Liefeld’s highly anticipated BLOODSTRIKE BRUTALISTS arc featuring story and artwork by Michel Fiffe (COPRA). 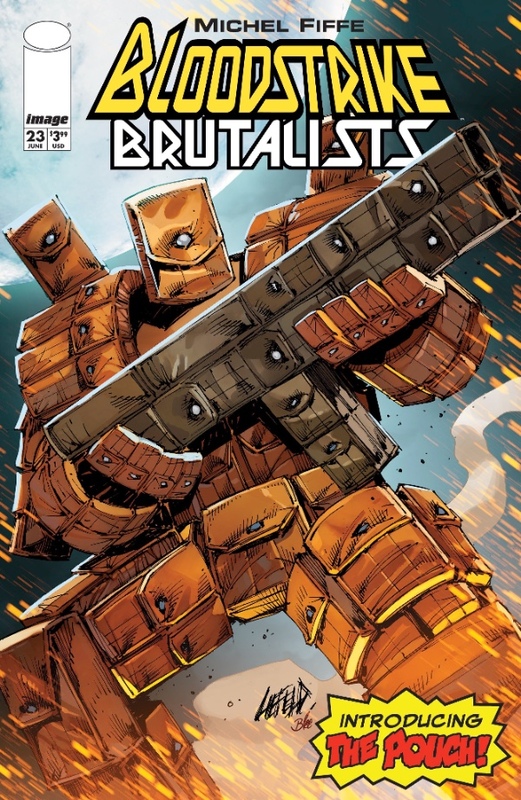 This variant cover introduces an all-new character—The Pouch! BLOODSTRIKE #23 will hit stores on Wednesday, June 27th, 2018. The final order cutoff deadline for retailers is Monday, June 4th, 2018.